Newly-promoted Premier League side Queens Park Rangers have signed Juventus defender Mauricio Isla on a season-long loan. The Chile international, 26, has joined the west London club with a view to a permanent transfer. He has completed a medical at Loftus Road and is currently in Italy to receive a working visa. “I am very happy to be here – this is the start off an exciting new adventure for me,” he said. Hoops manager Harry Redknapp said: “He’s a top player and we’re delighted to have him here. Isla, who started all four of Chile’s matches at this year’s Fifa World Cup and has 51 caps, is QPR’s fourth summer signing. 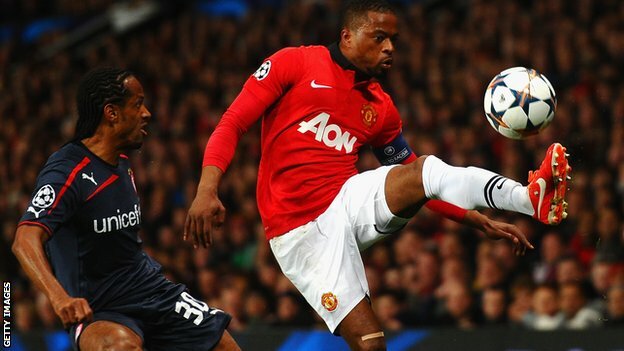 Patrice Evra has completed a £1.2m move to Juventus from Manchester United. 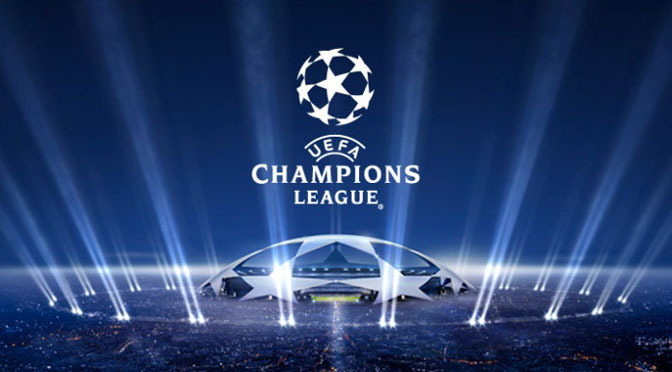 The France left-back, 33, has signed a two-year contract with the Italian champions, ending his eight-and-a-half-year stint at Old Trafford. “Playing for Manchester United has been a privilege, a dream come true, and my time there has been so memorable,” he said. 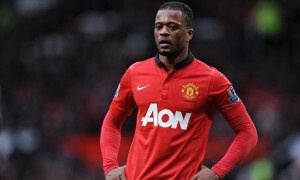 Evra joined United in January 2006 from Monaco for £5.5m and won five Premier League titles. He signed a one-year extension to his contract in May but asked to leave when Juventus approached United over his availability. 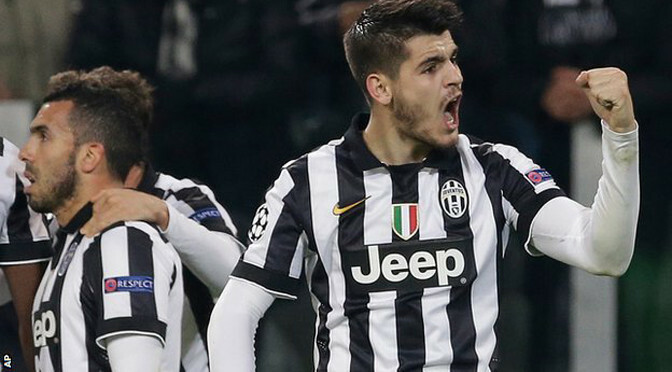 Evra would have been competing for a starting berth next season against £27m signing Luke Shaw. “After a great deal of thought I have decided the time is right for me to leave,” Evra said.